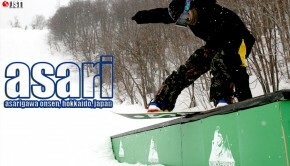 Summary: Easy train access from Sapporo, crowdless trails, dry smoke pow everywhere from December to April and a compact mellow base area make Sahoro Resort a great Japow playground off the tourist trail worth discovering. While most skiers & snowboarders from overseas head West from JR Sapporo Station toward Niseko, a short two hour rail-ride to Shintoku Town in the opposite direction drops you near one of Central Hokkaido`s deep, dry powder zones at Sahoro Resort. Although not expansive enough (or lively enough off the slopes) for serious snow sliders to warrant a week-long stay, novices and families will appreciate the self-contained amenities of Sahoro. Likewise, the terrain definitely holds enough excitement for a couple of days worth of faceshot frenzies for experienced Japow shredders. Primary lodging options — including the Sahoro Resort Hotel and Sahoro Club Med — provide excellent access to the slopes, large rooms, free shuttles, solid eateries, equipment rentals/storage, nice onsen and welcoming staff. Sahoro Resort might not be a snow junkie bucket-list destination on Hokkaido, but passing-up the blower pow piled-high in the birch trees covering much of the mountain would be a mistake. If you decide to make that mistake, no problem. 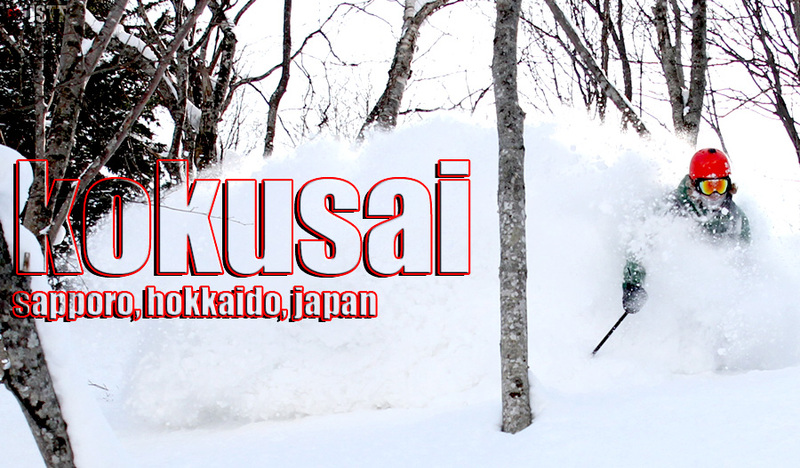 We`ll have fun pillaging this quiet, unpretentious Central Hokkaido pow pocket all by ourselves. Sahoro Resort strongly caters to families looking for a quiet escape from more crowded Hokkaido ski resorts, but the ski trails across much of the area are geared toward intermediate or advanced snow sliders. Long, enjoyable beginner descents drop from the summit to the base, but a lot of groomed terrain is steep, allowing advanced skiers & boarders to go wild. Vertical drop on the steepest trails isn`t overwhelming, but absolutely offer enough length & pitch to make for fun manicured downhills. 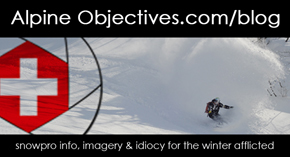 Pay attention as the terrain plateaus about two-thirds down the mountain — especially if descending from far rider right — as you`ll need to traverse back towards the gondola, opposed to continuing to the isolated beginner-oriented, #1 High Speed Lift. Sahoro Resort off-piste powder skiing & snowboarding is very good, but much of the best treed terrain is officially off-limits unless wearing a helmet. Although the resort is exploreable in only one full day of riding, a powder day at Sahoro delivers smiley faceshot surprises across the entire ski hill. The trees can be tight in spots but generally offer excellent opportunities to taste the trademark dry, smokey pow that consistently hammers the region. Upon exiting the gondola, you can head down to the left on-piste before “unofficially” cutting right into the trees beneath the gondola, to the right on-piste for a couple hundred meters then into the forest on your left, or hike the summit in 10 minutes for empty off-piste blower. With new side-country terrain off the backside of the mountain scheduled to open in 2016, Sahoro Resort is cementing itself as a solid short-stay Japow destination away from the crowds. One of Sahoro`s prime attributes is its self-contained, quiet demeanor. Limited lodging space is shared between the Sahoro Resort Hotel and Club Med, more-or-less sealing-off the ski area to overcrowding. On any given day the only other snow sliders you`ll see on the hill are guests staying in-resort. If you`re looking for off-slope excitement (beyond the acrobatic shows for families put-on by Club Med), Sahoro won`t be high on your list. But if sacrificing a few parties in return for empty snowy trails is more your style, then Sahoro Resort delivers. There are seven (7) ski lifts at Sahoro Resort. Aside from the gondola that reaches the summit in less than 10 minutes, intermediates and advanced sliders won`t really need another lift (unless accessing the ski area from far rider right, #1 High Speed Lift). Lift # 4 can also prove helpful to advanced skiers & boarders on pow days while cycling the trees to rider right of the gondola, but it only operates on weekends & holidays, so you`ll normally need to continue past it to the gondola base station. 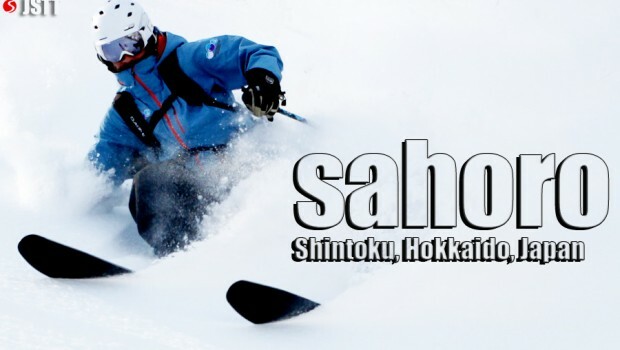 Sahoro snow conditions can`t compete with Western Hokkaido pow playgrounds like Niseko, Rusutsu or Kiroro , but you`ll never regret a fresh day at Sahoro Resort. Snow quality is smokier & colder, albeit less abundant than at legendary powder magnates to the West. However zero crowds, steep pitches and tree filled mountainsides offering consistent fresh days attest to the solid yearly snow stats at Sahoro from December into April. Southerly aspect makes for enjoyable days under the Central Hokkaido sunshine, but snow quality is often negatively affected as the day wears on. Similarly, strong winds are common in the region creating occasional lift closures and requiring proper protection for your skin from wind & sun. Public bus: Yes, there is a free shuttle from JR Shintoku to Sahoro Resort. There are nine (9) seats in the small shuttle bus, however, if traveling with your skis/board, this will reduce capacity to maximum 4 people. 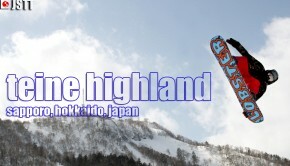 *Car recommended: Yes, if you plan to explore Central Hokkaido ski areas beyond Sahoro. If you will be staying solely at Sahoro, a car is not needed as public transit will get you easily from train station to resort. The Sahoro Resort Hotel and Club Med Sahoro both provide diverse eating options. But Genyu Izakaya — the oldest in Shintoku — will make you feel warm-n-fuzzy from the great food, regional sake and special atmosphere created by the friendly local staff. The freshness of the food will remind you why Central Hokkaido is the “bread basket” or “kitchen pantry” of Japan. The Sahoro Resort Hotel and Sahoro Club Med are your two accommodation options in resort. Some of the design features of the Sahoro Resort Hotel are a bit out-dated, but it comes through in a big way with large clean rooms, solid restaurants, trustworthy staff and excellent onsen. Sahoro Club Med serves-up the Club Med model with an all-inclusive experience including accommodations, all-you-can-eat buffets, pool, English-speaking instruction, ski passes, nightly shows for kids & families, ski-in/ski-out location and other goodies. The Sahoro Resort is not considered ski-in/ski-out, although a short few minute walk brings you to the #1 High Speed Lift. Otherwise a convenient free shuttle every 10-15 minutes takes you directly to/from the Gondola Station. Both lodgings are good options depending on your personal style of travel — all-inclusive or autonomous. Did you buy your JR Pass before heading to Japan? Don`t miss one of the best money saving travel deals in Japan.Your JR Pass will help you reserve a comfortable seat for free at any JR Pass office to go from Sapporo Station to Shintoku Station in only 2-hours. The free shuttle will get you to the resort from there. After you`ve finished with Sahoro`s pow after a couple of days, hop the train to Tomamu Station to ride Hoshino Resort Tomamu or head North to Furano Station for the newly opened off-piste zones at Furano Resort. 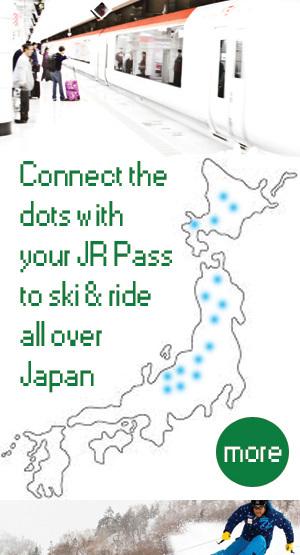 Learn about the JR Pass or buy your Japan Rail Pass directly.